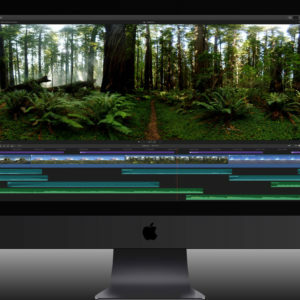 FCPWORKS is proud to present XinTwo, a Final Cut Pro X tutorial knowledge base. Visit www.xintwo.com to learn more. Subscribe to our mailing list to receive the latest news, special package prices on workstations, Final Cut Pro X tips and workflows, and event updates from FCPWORKS. We promise to not to share your information with any 3rd parties. FCPWORKS integrates complete end-to-end post-production solutions customized for any industry and budget. Workflow and training via remote sessions or onsite at your location. FCPWORKS has a staff of technicians ready to assist with any issues you may encounter.